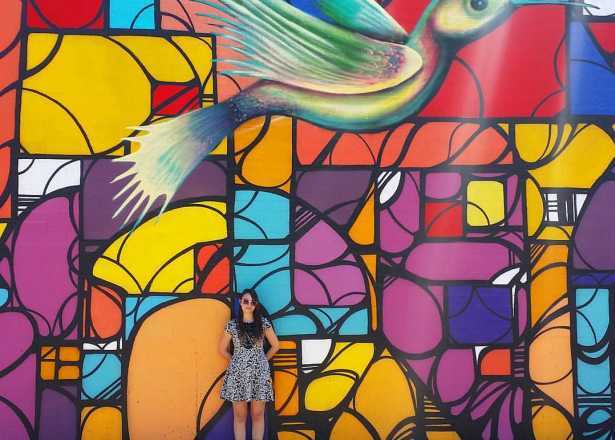 Whether on the lookout for this season&apos;s new trends, chic boutique finds or awesome outlet savings, you&apos;ll find it in Phoenix. We&apos;ve rounded up the some of the city&apos;s shopping destinations to aid in your retail therapy. Scottsdale Fashion Square keeps you updated with the latest designer trends. Three stories tall and nearly two million square feet, you&apos;ll find an iconic retailer around every corner (think Burberry, Jimmy Choo, Prada, Chanel, Louis Vuitton, Tory Burch, kate spade new york, and even Tesla.) Show your out-of-town ID at Scottsdale Fashion Square&apos;s Concierge to receive a complimentary Visitor Savings card. 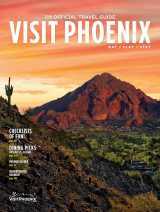 Many of Arizona&apos;s most admired local businesses call Phoenix home. If you are looking to shop for unique goods while investing your dollars into the community, look no further than Central Phoenix. Uptown Plaza, located on the northeast corner of Central and Camelback, is home to a handful of locally-owned boutiques and restaurants. Visit Local Nomad for one-of-a-kind gifts, Muse Apparel for on-trend clothing, and grab a bite to eat at Zookz. Prepared to shop til&apos; you drop? Head over to Frances Vintage and Changing Hands Bookstore just a couple blocks west on Camelback Road. Keep your wallet as full as your shopping bags at Phoenix Premium Outlets, a destination for your bargain-hunting agenda. This open-air shopping center is home to 90 stores, such as Saks Fifth Avenue, Michael Kors, Coach, Gap, Charlotte Russe, Nike, and more. If you&apos;re headed north from Phoenix, a stop off the I-17 for this center is a must. More than 60 designer brand shops—including J.Crew Factory, Michael Kors, Nike Factory, Lane Bryant Outlet and Columbia Factory Store—offer outlet savings and sidewalk sales. Biltmore Fashion Park knows you can&apos;t shop on an empty stomach. Great local restaurants and premier brands unite here to provide an experience for the shop-o-holic and the foodie. 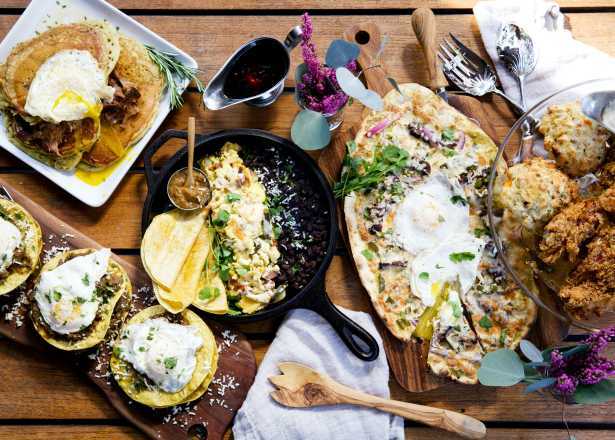 Refresh and refuel at True Food Kitchen, Blanco Tacos + Tequila, Zinburger and Seasons 52. Need a caffeine boost? Royal Coffee Bar can help. Catch some rays during the day beneath the shady palm trees or stroll around after dark under hanging lights at Kierland Commons. This upscale, open-air shopping mall is equipped with 70 shops and restaurants, including Anthropologie, J. Crew, Madewell, and Z. Gallerie. Located just down the street from Arizona State University, Tempe Marketplace is a vibrant, outdoor shopping center. Enjoy an open-air stroll between stores including H&M, F21 Red and specialty boutiques in the mall&apos;s main courtyard, plus more retailers such as Target and Nordstrom Rack nearby. Need a break? Catch a movie at the theater or bring the kids to the splash pad, open year-round. This large outdoor destination offers more than 30 places to eat and shopping such as Old Navy, American Eagle Outfitters and Kohl&apos;s. Enjoy the sunshine while you browse, or head inside for entertainment at Dave & Buster&apos;s or the luxury 18-screen cinema. Looking to keep the whole family entertained? 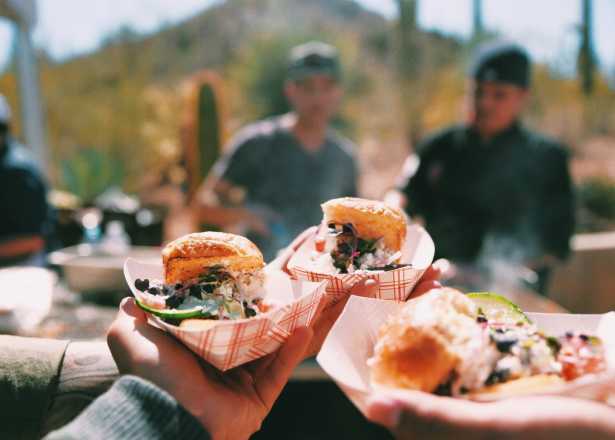 Located just across the street from Kierland Commons, Scottsdale Quarter is full of shops and restaurants that cater to the whole crew. Head to the splash pad to cool off after browsing the American Girl Store and enjoying liquid nitrogen ice cream at Creamistry. Arizona Mills is a massive indoor outlet and entertainment mall, boasting affordable brands and plenty of kid-friendly excursions: LEGOLAND Discovery Center, SEA LIFE Arizona aquarium, the state&apos;s largest IMAX and a Rainforest Cafe are all located here. The Melrose District is an up-and-coming shopping destination in the Phoenix Area, though the neighborhood has been thriving since the 1940&apos;s. This one-mile stretch is often referred to as Phoenix&apos;s best kept vintage secret, with stores such as Modern Manor and Retro Ranch. 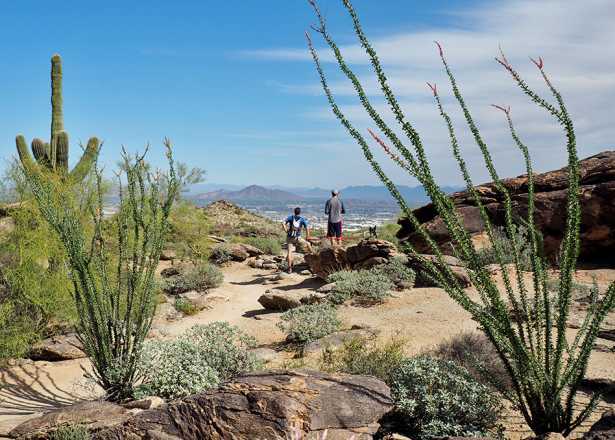 If you want to take home a memento with Southwestern flair, start your search in the art galleries, jewelry shops and souvenir stores of Old Town Scottsdale. 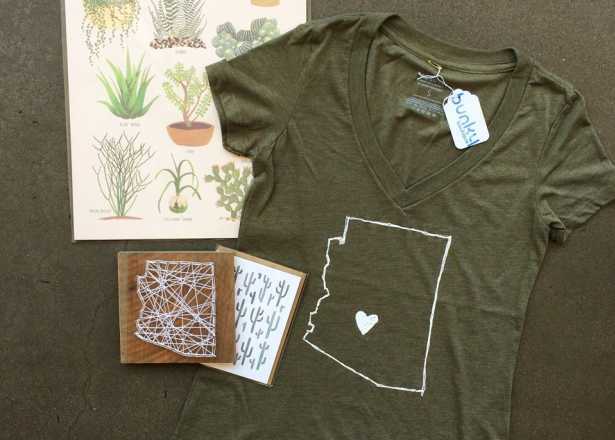 From boutique clothes to bolo ties to baby saguaros in colorful pots, the cute walkable core of Old Town boasts plenty of options for gifts. 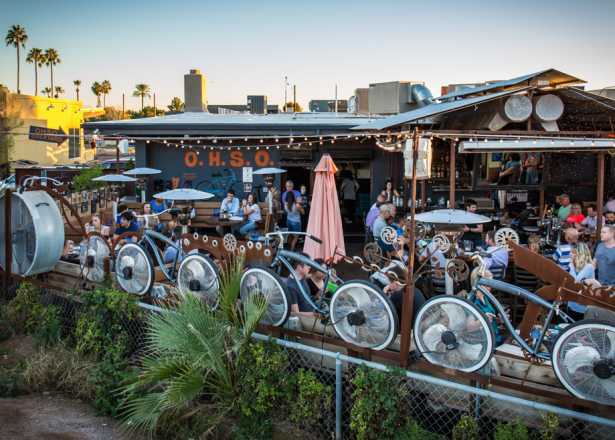 Phoenix&apos;s Seventh Avenue "gayborhood" welcomes all to its diverse mix of LGBTQ-friendly eateries, shops and galleries.